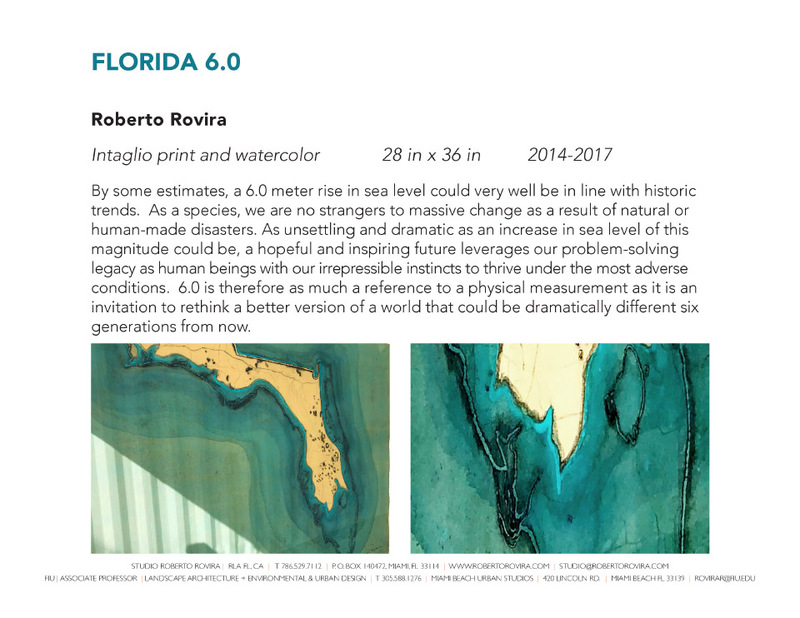 Roberto Rovira is part of the Deep See exhibit at the Context Art Miami fair in Miami Beach during Art Miami / Art Basel 2017; with Jacek Kolasinski, Linda Cheung, Edouard Duval-Carrié, Barry Fellman and Tina Spiro. 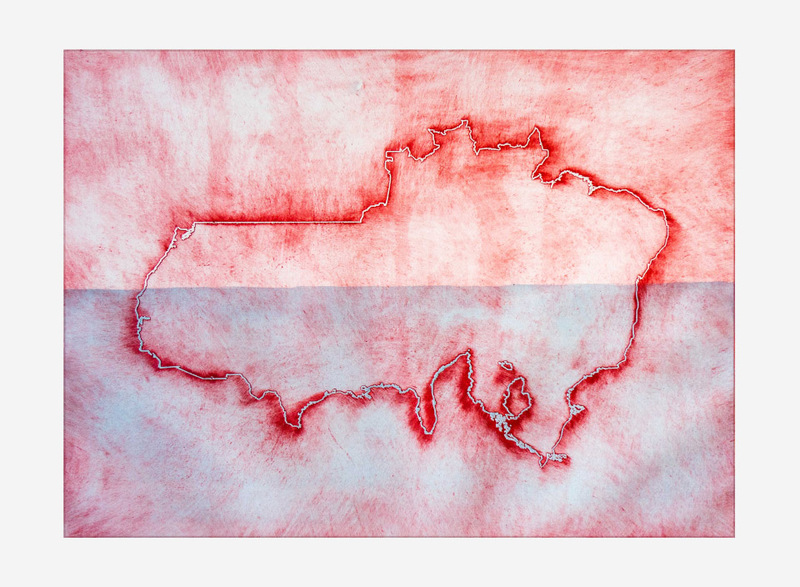 Curated by Carol Damian. 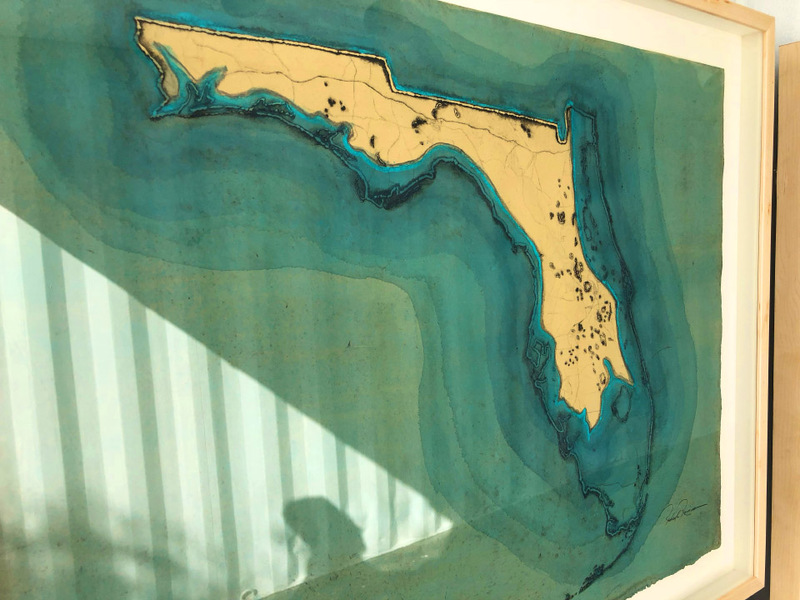 “The DEEP SEE project seeks to leverage the power of art as a means of communication to heighten awareness about and showcase solutions to climate change, marine safety and conservation, and sea level rise. 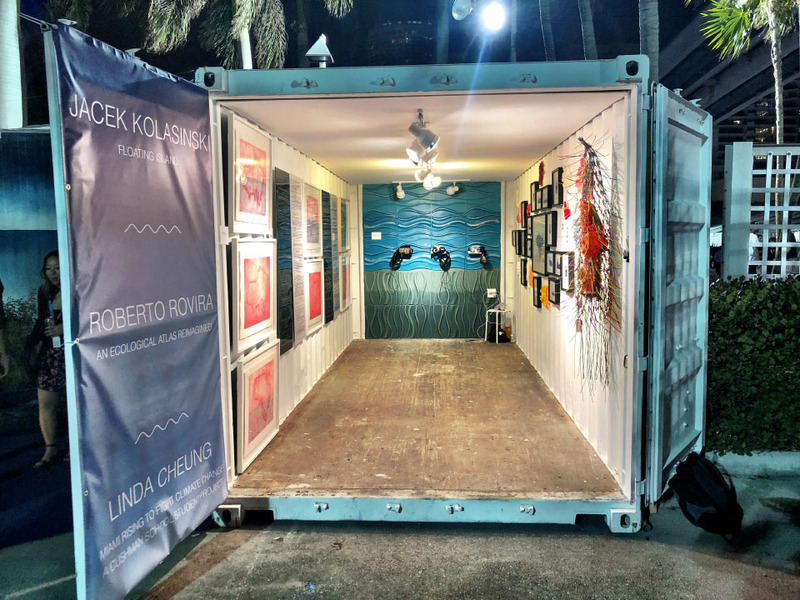 The installation serves as a platform for like-minded organizations dedicated to the sea as well as educational institutions, multi-media, performance and other related artworks, to create an immersive convergence for the sea leading to an action agenda. 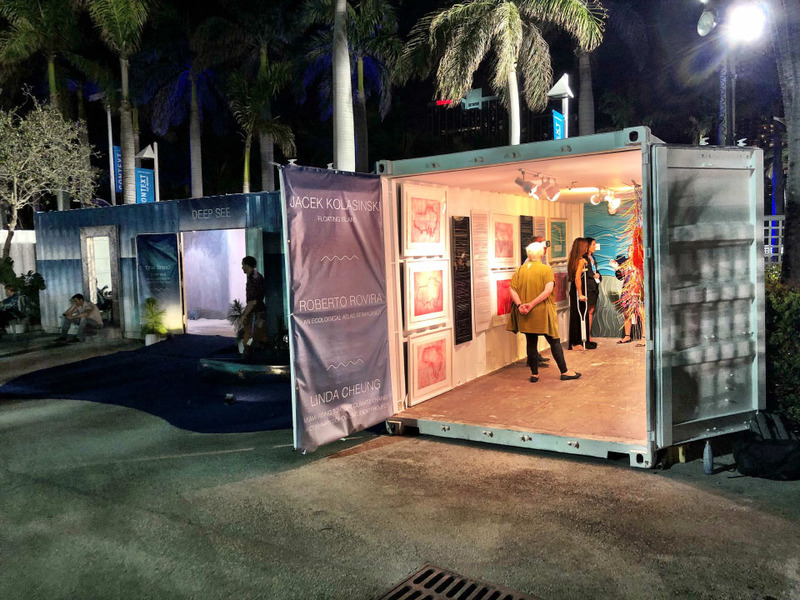 By creating an interactive experience for an audience who will enter individual shipping containers, six prominent environmental activist artists have been invited to create installations. 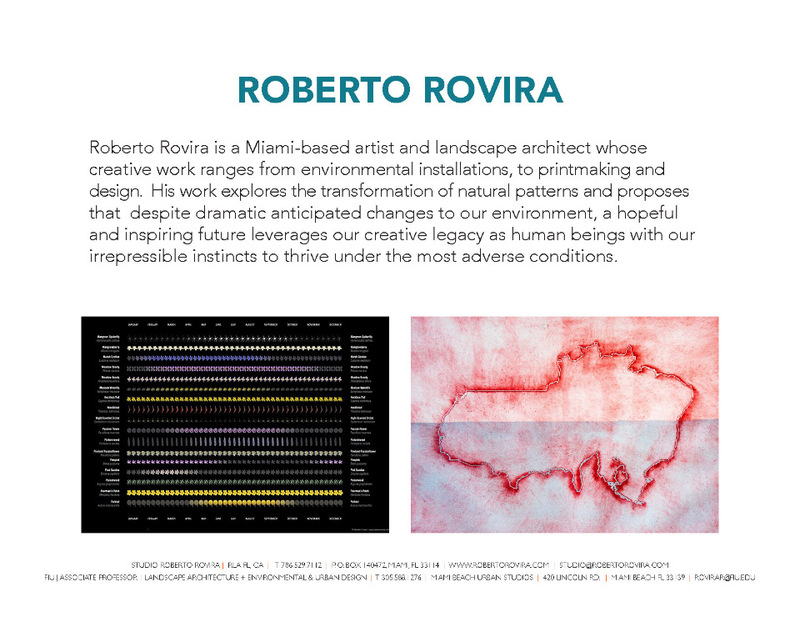 Each artist has deep ties to both Miami and its environmental issues, which are integral to their bodies of work. 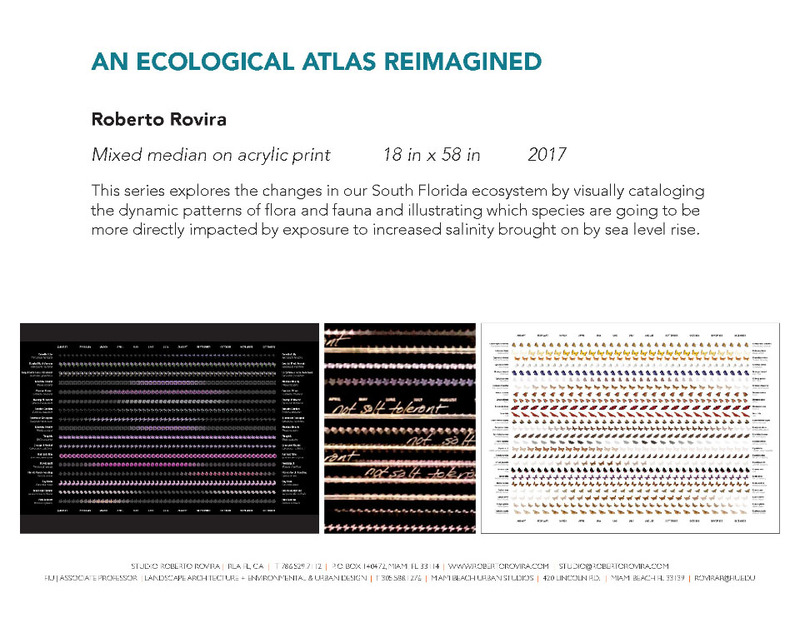 This project represents an exciting opportunity to connect the public with very important environmental issues in a meaningful and participatory way through art. 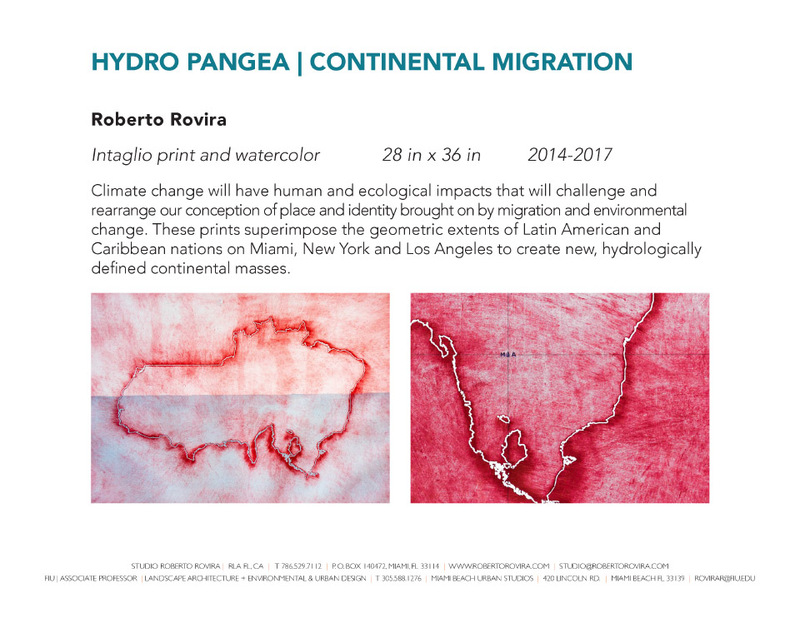 Following a path from container to container, the viewer will experience the artists’ reactions to the effects of climate transition and “see” what the world will become in the future.